Vinny Lingham is Co-founder and CEO of Civic. 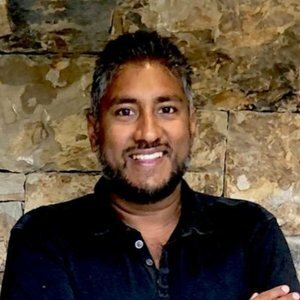 Vinny Lingham has been a guest on 1 episode. 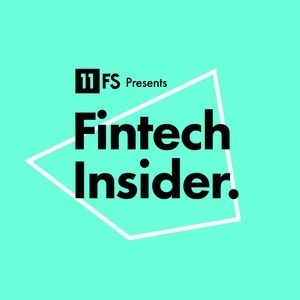 On today’s show, our hosts Ryan and Laura are going to take a bit of a deep dive into the world of digital identity, what is it, why do we need it and how is it changing? We’ll also look at the future of digital identity and see whether it looks bright or dystopian.